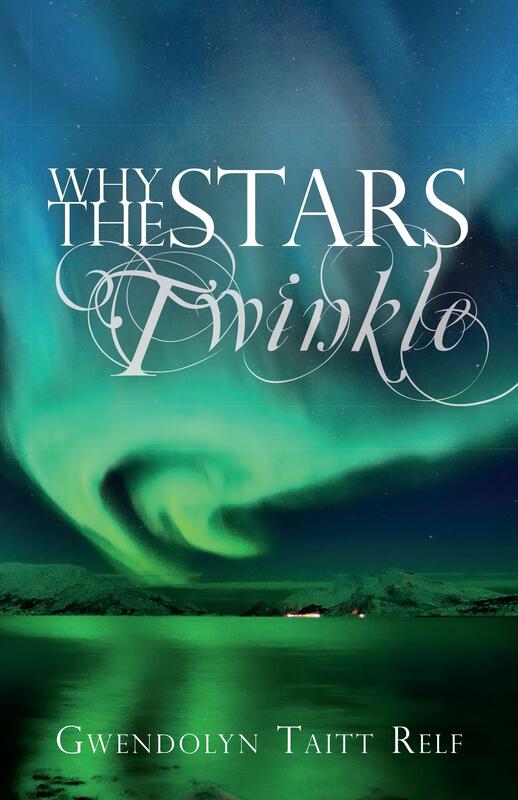 Why The Stars Twinkle (54 pages) will make you laugh, cry, and laugh all over again. The information contained in the book is based on 100 interviews with individuals diagnosed with Stage 1 Alzheimer’s, their families, her experiences as a caregiver to her mother, and her activities within the Alzheimer’s community. Gwen left her high-paying job to help care for her mother who never spoke the words “I love you Gwen” until moments before her passing. Yet, when the time came for Gwen to step up to the plate, she jumped in with both feet with tremendous love for her mom and unspoken forgiveness. Gwen sat with her mom 7 days a week and developed close relationships with her mom’s new friends with Alzheimer’s, and their families. During this seven year journey, God provided Gwen with life-changing experiences and connected her with people whose lives were caught up in the crushing grip of Alzheimer’s so that she can help others prepare for one of the most dreadful diseases that impacts 1 in 9 Americans. And with the aging baby boomer population, that number is expected to rise significantly. Eighty-one percent of people who have Alzheimer’s disease are age 75 or older. Alzheimer’s disease is under diagnosed and half of the estimated 5.3 million Americans with Alzheimer’s may not have been told by a physician that they have it, which is a major issue on so many levels. If you are diagnosed with Alzheimer’s and living alone or if you are a caregiver to a loved one, Gwen wants to help you prepare, especially when it comes to the little things that you would never think about, such as the importance of dental coverage. 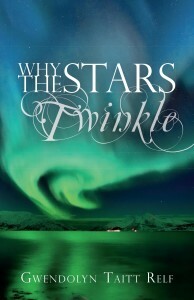 Why The Stars Twinkle is available in paperback and as an e-book ($2.99) at http://ow.ly/OSM9D. 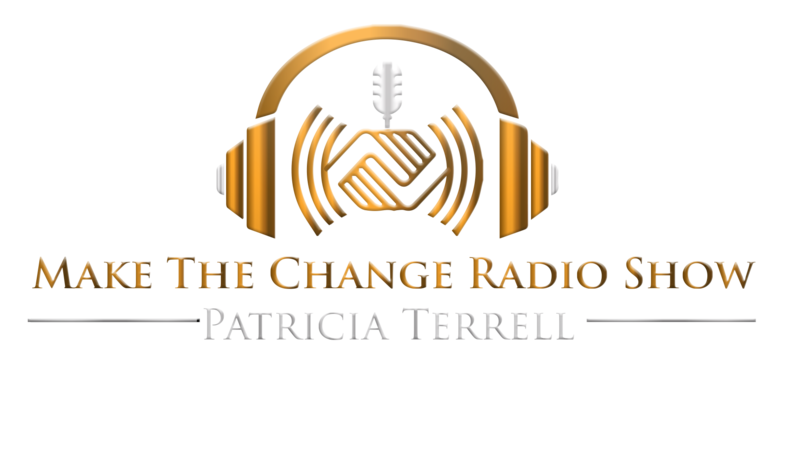 Gwen Relf offers a free assessment to anyone with questions about what to expect and how to best prepare for the significant challenges that will lie ahead. You can contact Gwen through her website at http://whythestarstwinkle.com.